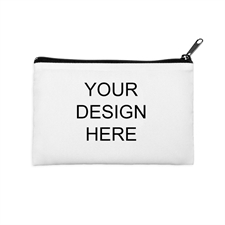 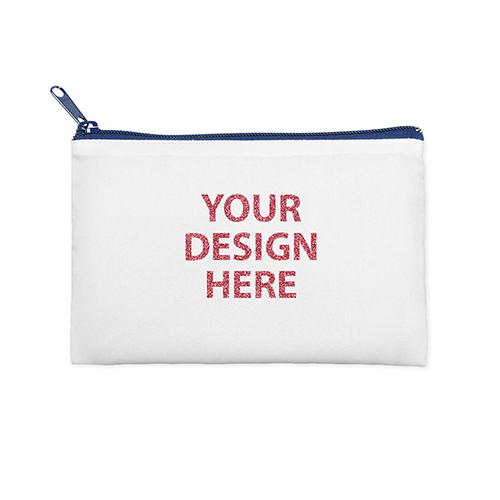 Our 6x9 custom printed glitter text cosmetic bag with a navy zipper is a great way to match your style and hold all your daily essentials from your day to day make-up products to skincare products. 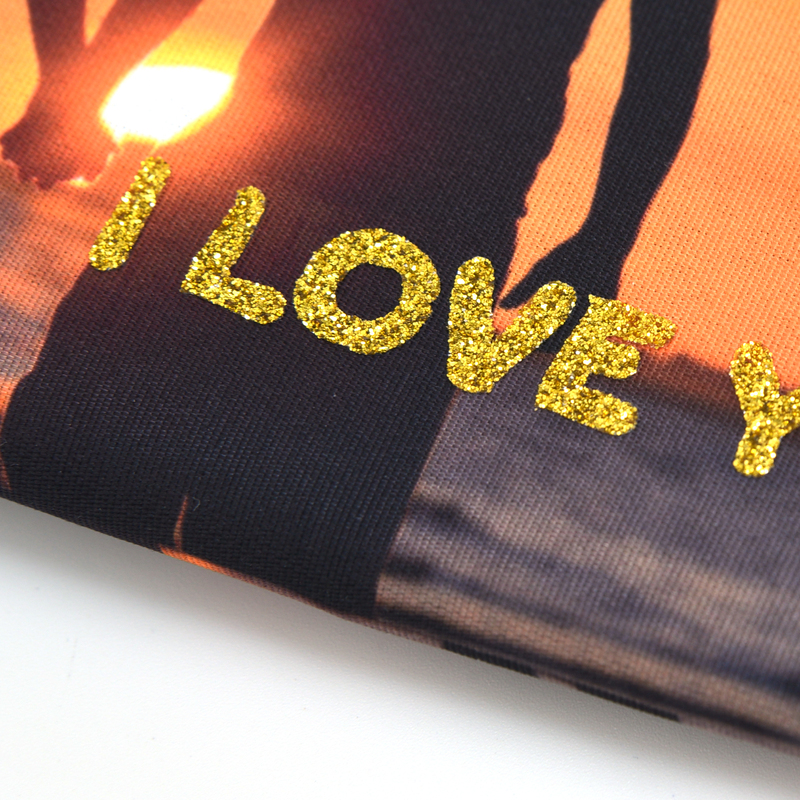 You can customize it with your own design and add a glimmer glitter text to compliment your style. 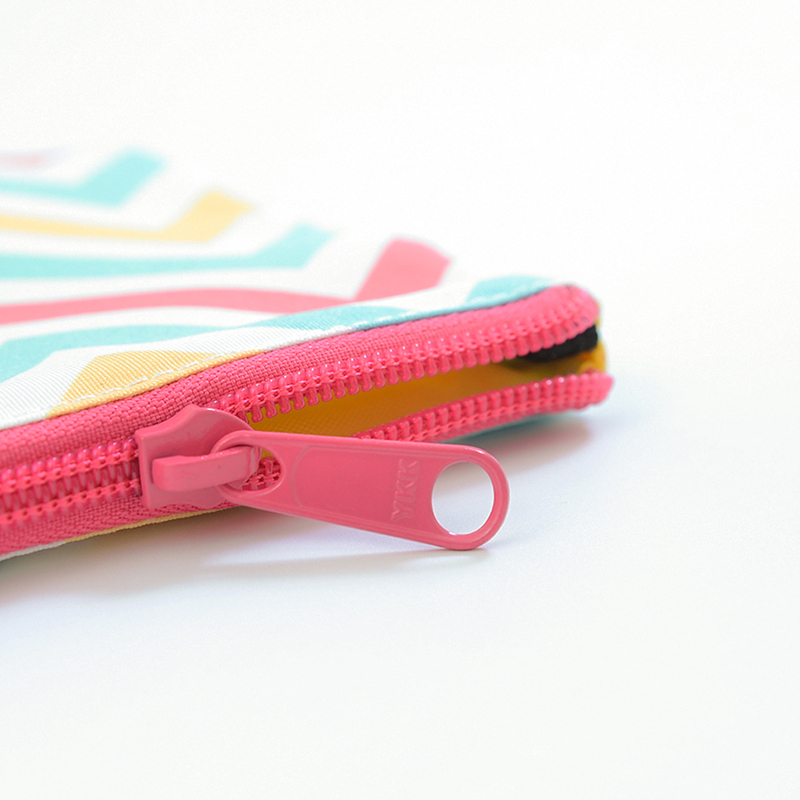 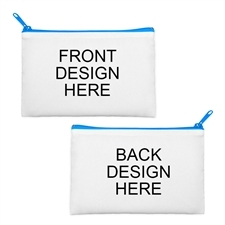 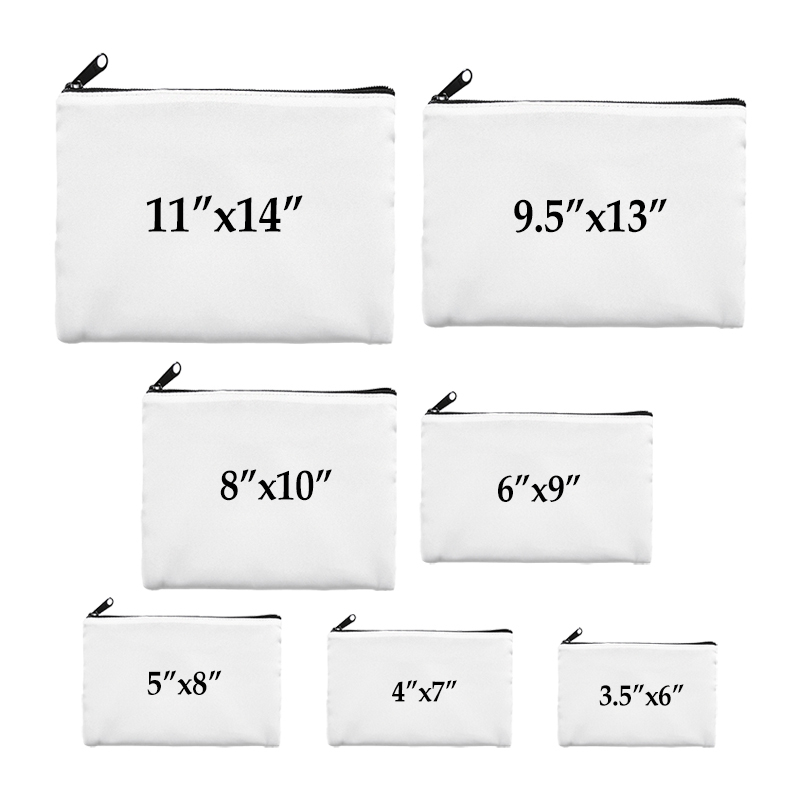 Our cosmetic bags comes with 14 zipper colors and 12 lining colors to choose from.